One week before America celebrates Independence Day, the Brewers Association has announced their own declaration of independence. In a press release yesterday the Brewers Association, the not-for-profit small and independent craft brewers trade group, revealed the launch of their independent craft brewer seal. This new seal will help consumers better identify beers which are certified as being made by small, independent craft brewers. The independent craft brewer seal features an iconic beer bottle shape flipped upside down. According to the Brewers Association this reflects how craft brewers are upending the brewing industry. This seal will help beer lovers better distinguish craft beers made by independent brewers from the similarly styled beers produced by larger conglomerates. 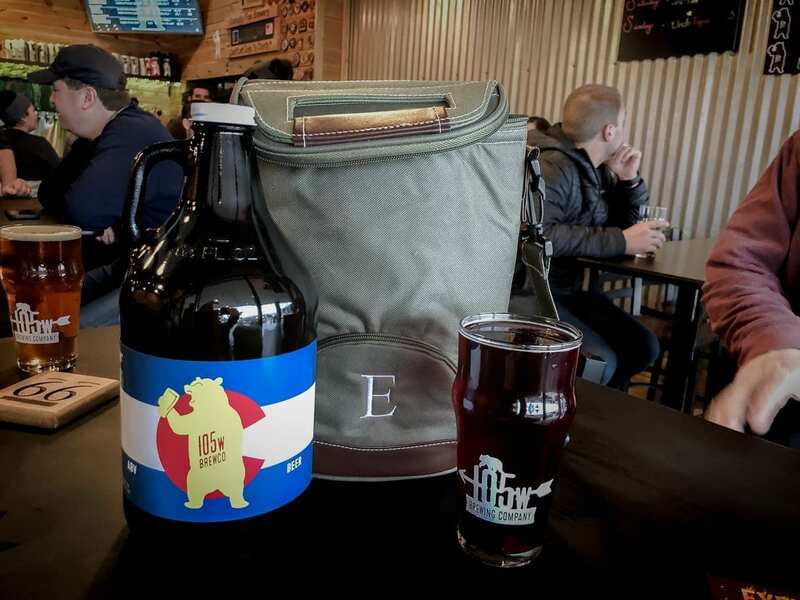 What does this mean for Colorado breweries? It means you may soon see the independent craft brewer seal on most of your favorite Colorado craft beers. The label can be used on beer packaging, in retail establishments and on promotional materials. 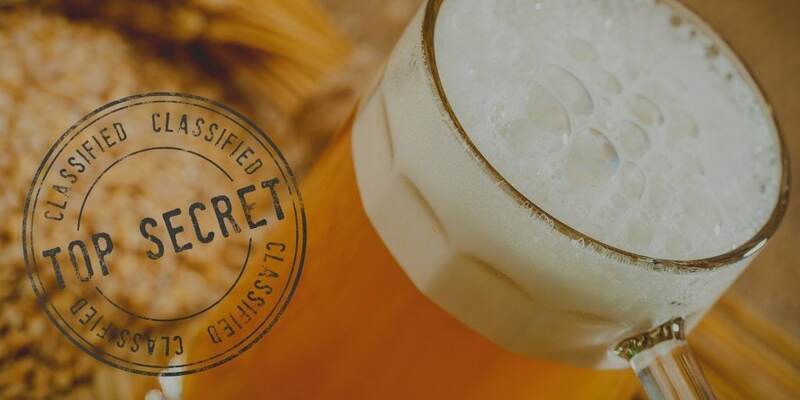 The seal is available for use by any of the small and independent brewers that meet the Brewers Association definition of a craft brewer, provided they also have a valid TTB Brewer’s Notice and sign a licensing agreement. So far in just over 24 hours since the announcement, 626 brewers nationwide have signed up to use this seal. A few Colorado-made beers aren’t eligible for this designation. Breckenridge Brewery will not be eligible since they were purchased by Anheuser-Busch InBev in 2016. You also won’t find the designation at either of Denver’s two Blue Moon breweries. You may remember that Blue Moon, owned by MillerCoors, was twice previously sued, unsuccessfully, by consumers who felt the “craft beer” phrasing on their label was misleading. Perhaps this new seal will help avoid any similar confusion in the future. The independent craft brewer seal comes on the heels of recent Haris Poll survey that indicates independence matters to craft beer drinkers. The survey, co-developed by Nielson and Brewbound, asked beer drinkers to consider their familiarity with 29 different craft beer buzzwords. They were then asked to answer how those words, when associated with a particular beer, would influence their likelihood to buy the beer. 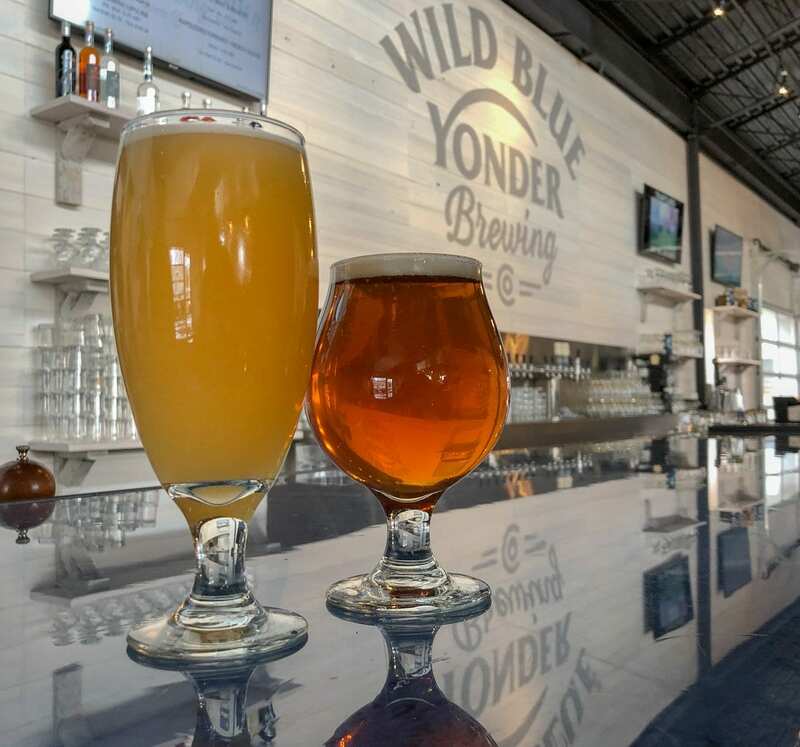 As reported by the Brewers Association on June 20, “independent” and “independently owned” were the most recognized terms, with 81% familiarity among craft beer drinkers. The respondents also claimed that the terms would make them more likely to purchase a particular beer. Independence is more than a popular buzzword. Many craft beer drinkers favor small, local businesses because the money they spend there remains in their community. You can read the full Brewers Association press release about the launch of the independent craft brewer seal at brewersassociation.org. Beer lovers can also learn more at CraftBeer.com/seal. Breweries can find more information at BrewersAssociation.org/seal. Look for the seal to begin appearing on cans and bottles of craft beer soon. You can choose to buy any beer you like. However, we support choosing craft beer from local, independent breweries whenever you can.